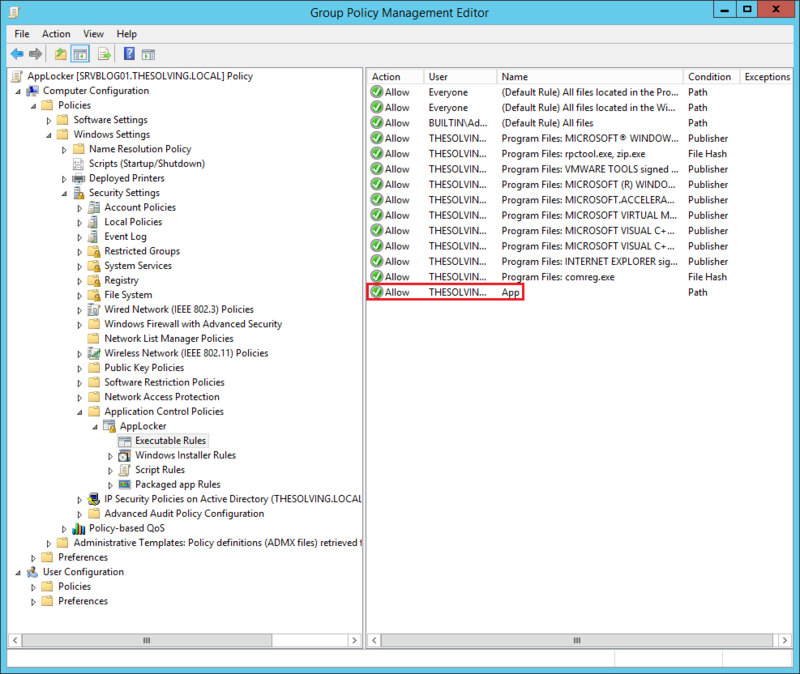 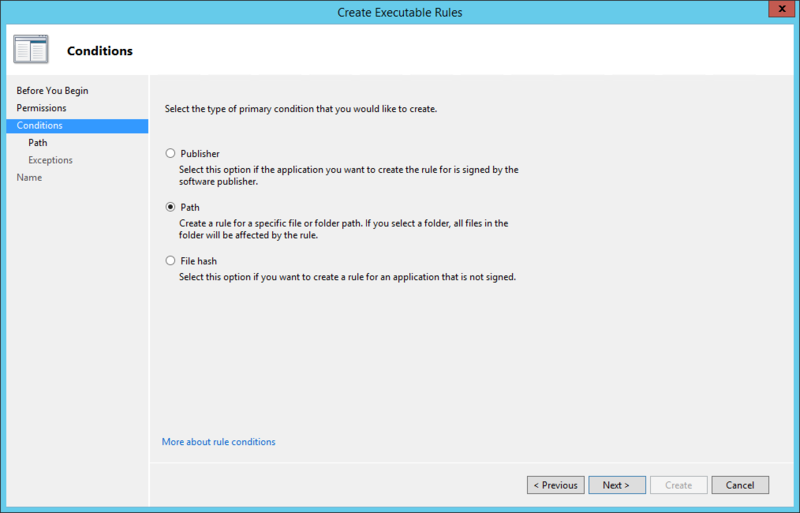 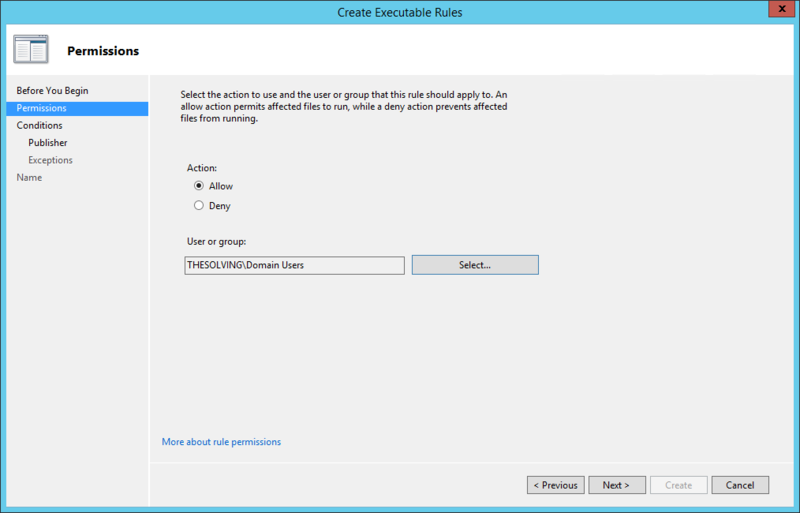 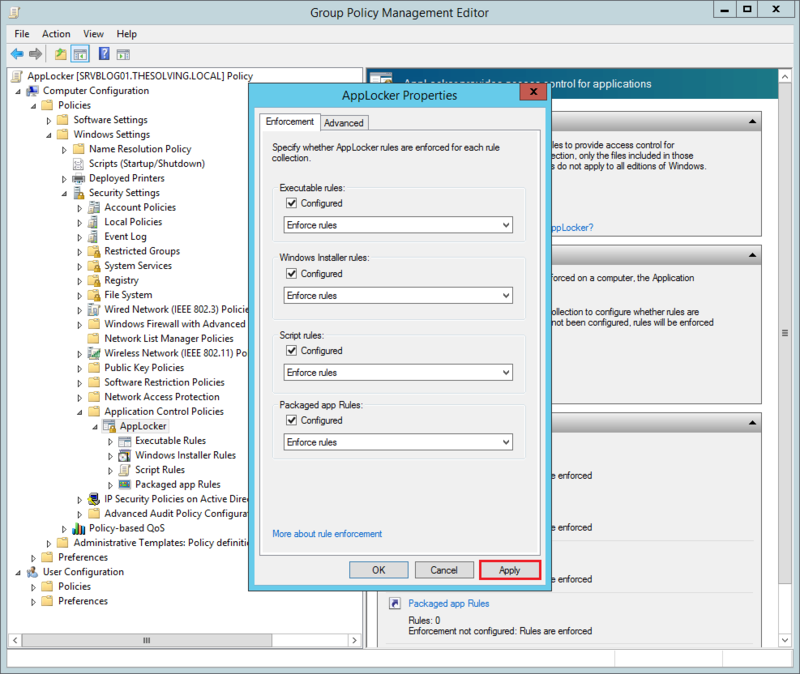 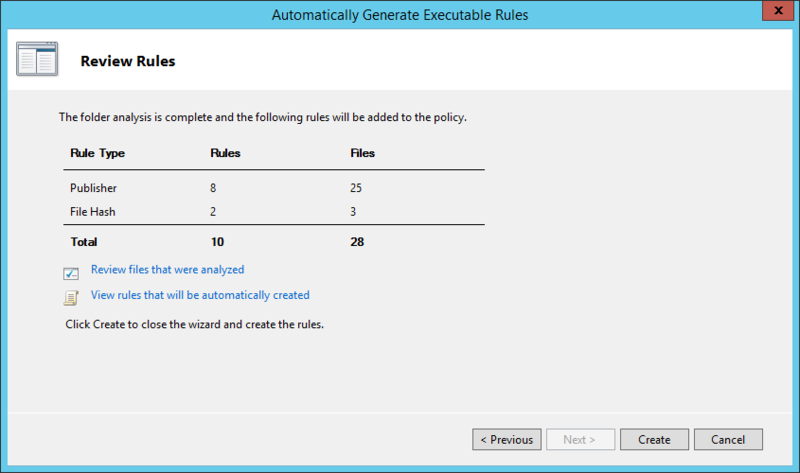 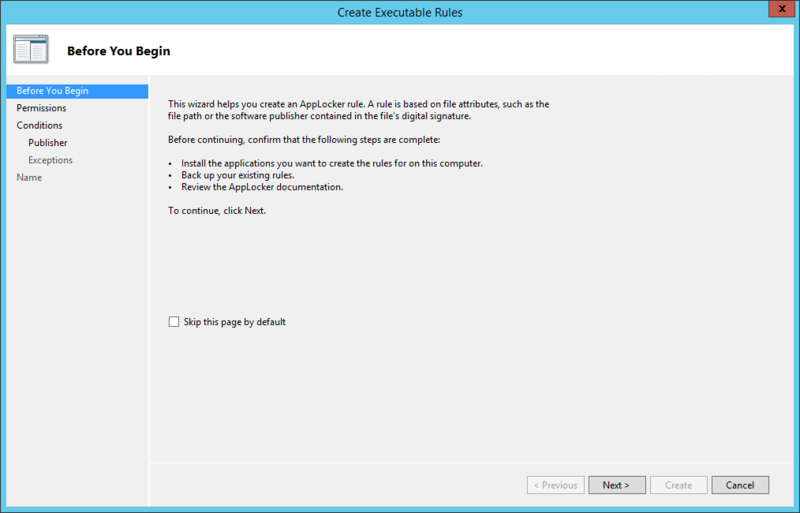 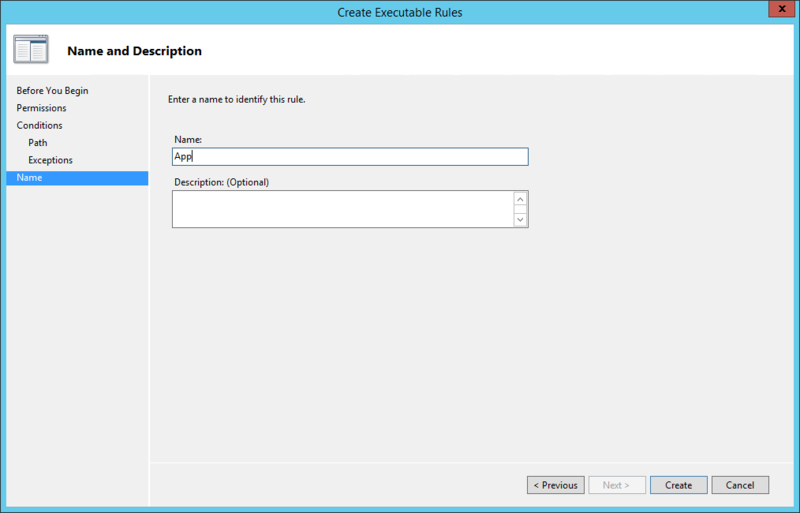 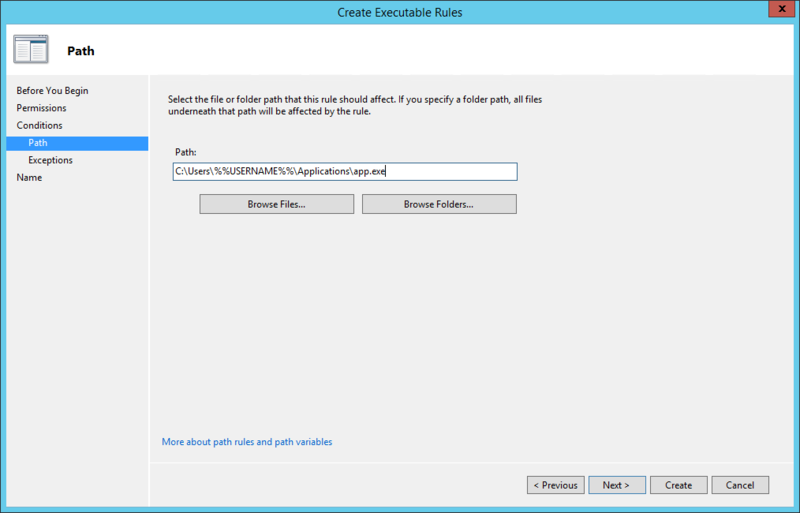 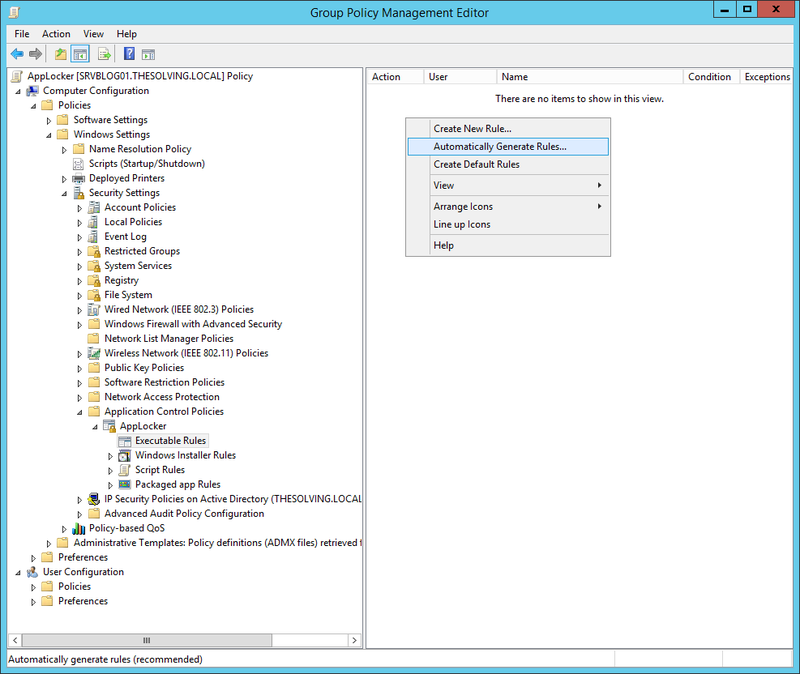 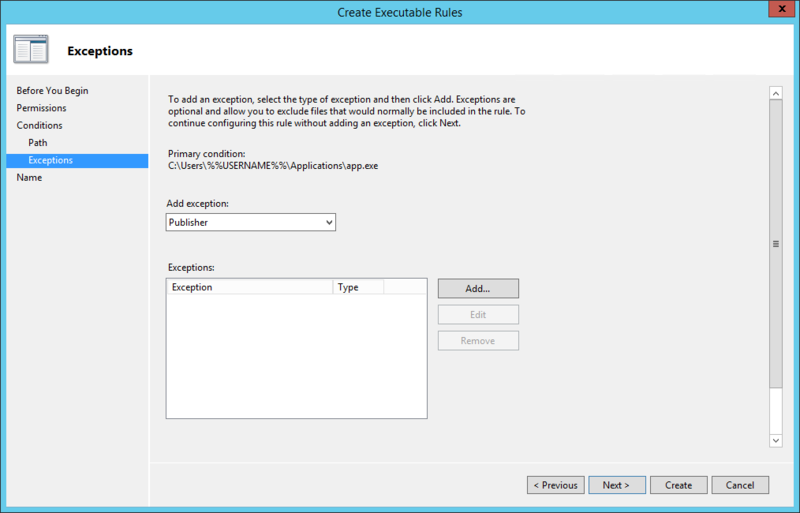 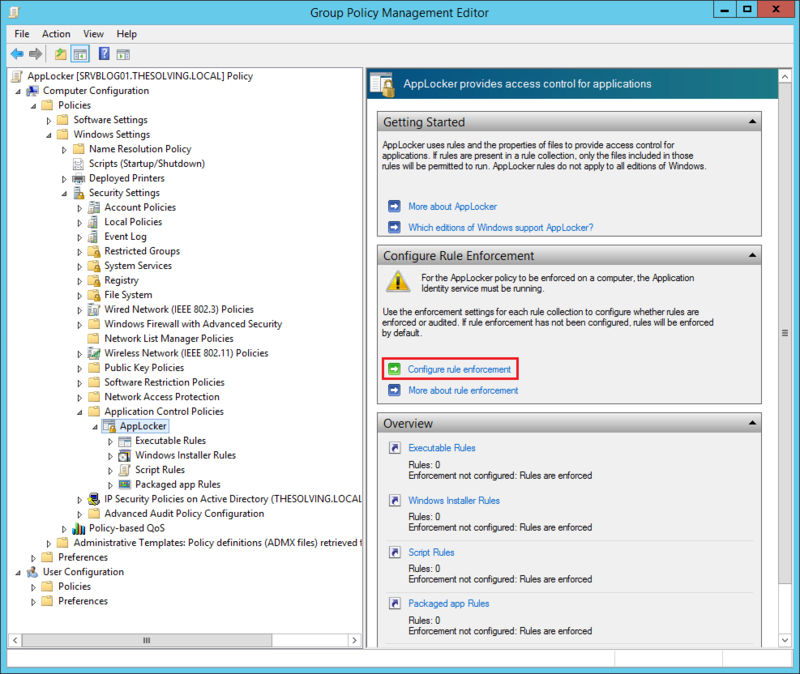 We’ve already seen how to restrict software on Windows Server 2012 // R2 using GPOs. 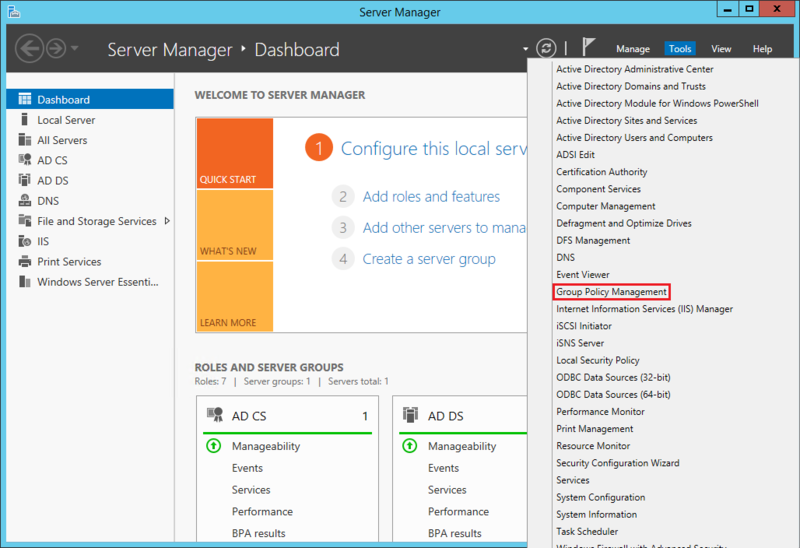 There’s another way available since Windows Server 2012, thanks to a feature called AppLocker. 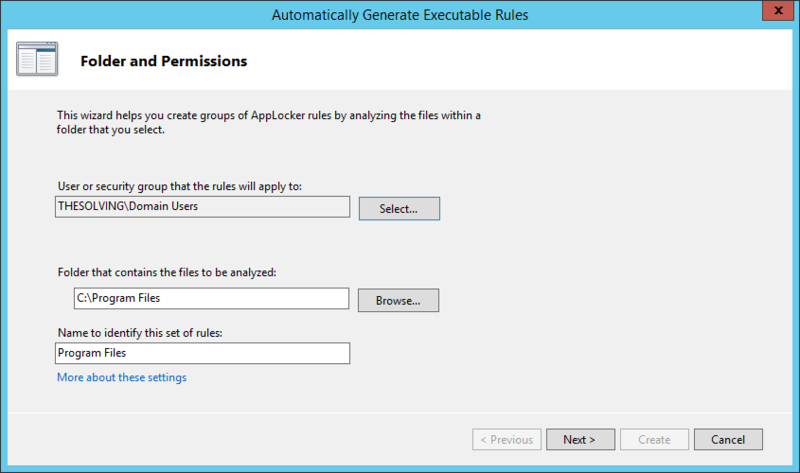 We still use GPOs – AppLocker is a subset of GPOs – to enforce software restriction but it’s easier and more powerful. 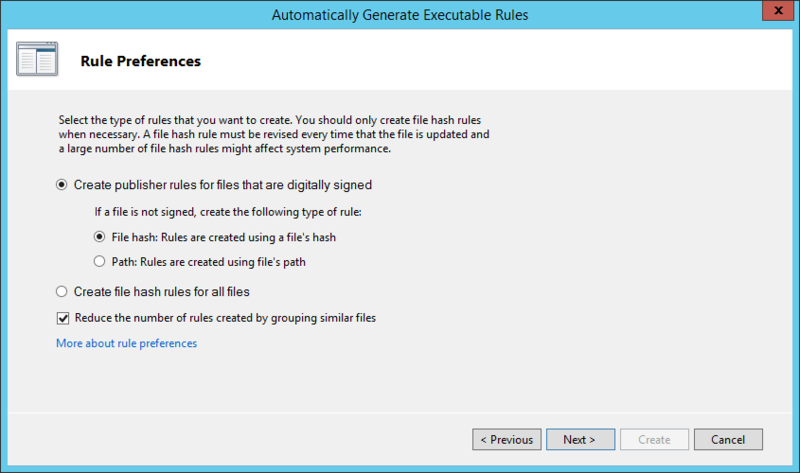 File Hash: identifiy applications based on their digital fingerprint.